People have become much more concerned about their home security due to the rapid increase in house break-ins crime rate. Technology is getting more advanced with time, burglars are being conscious about home security camera systems. In earlier days, people used to rely on human resources for security but now we are living in a tech world where everything became digital. The best way to fight against the crime is utilization of digital systems. 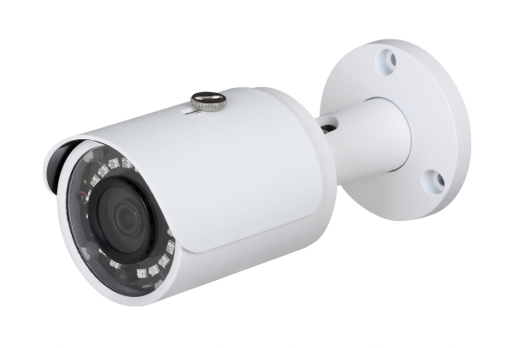 Surveillance system is one of the best option available out there to provide safety to home. if you already having cctvs at your place then you should immediately start with analysing the reliability of the system. How they can be effective? Generally security system deters crime and provide high tech security to homes and offices. Burglars tends to stay away from the home which is under the supervision of surveillance system. Earlier, people only have option to install cctv and monitor the footage on television or computer. Now, we have wide range of options and variants of technology to enhance our protection. We can install alarms, siren, lights, break-in electric shock etc. if you stay away from home frequently then choosing one of the security options from above choices would be an effective decision. What will be the point of installing cctv if you don’t have time to monitor them even?. You can also go for monitored system in which outside agency take responsibility of keeping an eye on your home 24×7 for protection. Placing is also very crucial, you just can’t throw security camera anywhere without considering the entire scenario. The security cameras can be easily tempered as the burglars are also developing the technology to beat the system. You need to protect the major cameras by placing other camera’s face towards the other one. Also, take the lighting condition and height of the camera into consideration in order to take most out for your home security system. People nowadays rely on technology more than anything, some people prefer to feed dog or hire guard for protection. It makes them feel secure but i would prefer everyone to install home security camera system with this if you have budget as it will provide the home with highly advanced protection. And will make burglar fear from entering your place.